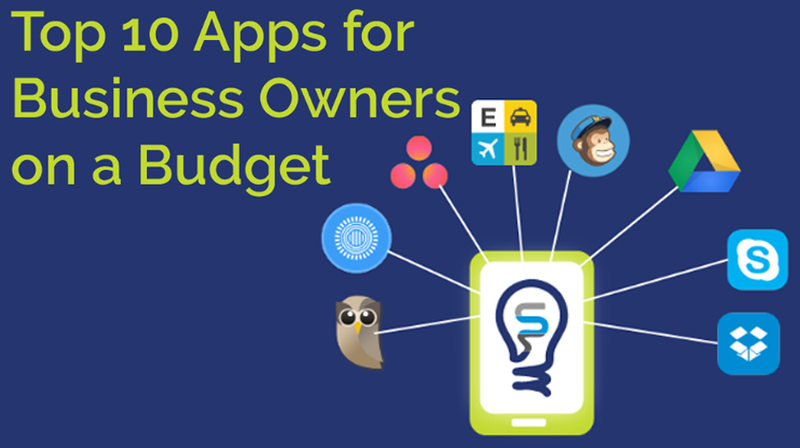 Small business owners now have more productivity tools at their disposal than ever before. This has allowed owners to organize, streamline, and automate many of the processes of their daily operations. The problem is, navigating the seemingly endless sea of business applications has become a job in itself.